It includes the much-anticipated Mobile Client with a greatly extended range of functions. Even project dashboards can be displayed in the Web Client and now also in the Mobile Client. Furthermore, the new version 6.0 comes with improved info screens, an improved definition of breakeven analyses in the Web Client as well as with a new Outlook Client. 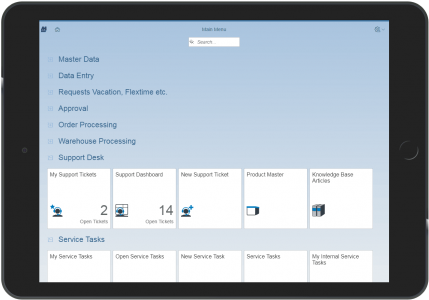 In terms of design, the Mobile Client is inspired by SAP Fiori style. 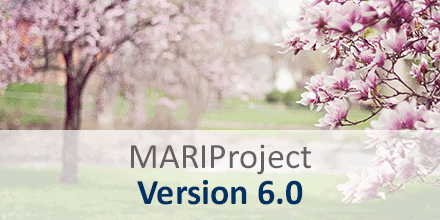 The Mobile Client starts automatically as web application when the MARIProject Web Client is accessed from a smartphone or tablet. Supported are all iPhone, iPad or iPod touch models as of iOS version 9.0 as well as smartphones running on Android operating system.